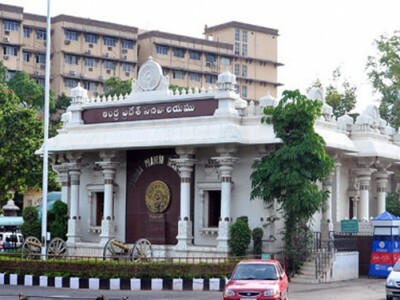 Established IIPM Centre in Vijayawada (Andhra Pradesh) with financial assistance of Rs. 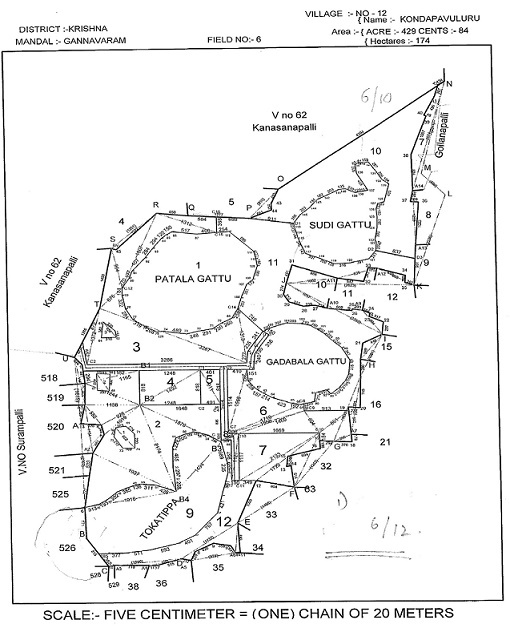 23.00 crore from the Government of Andhra Pradesh and 12 acres of land at Gannavaram Mandal, Near Tokatippa Hill S# 6/12, Kondapavuluru Village. During the year 2017-18, organized 7 reach-out programmes in Andhra Pradesh for the benefit of around 330 stakeholders of cardamom, palm & edible oil, FPO members, producers, traders and officials of Horticulture Department of Andhra Pradesh, under the sponsorship of the Ministry of Agriculture & Farmers Welfare, GoI. In addition, during the current year, initiated a 45 days (weekend program) “Agri-Input Dealers Training Programme” in Tirupati as part of IIPM Centre Vijayawada activities, w.e.f. 19th November 2018. 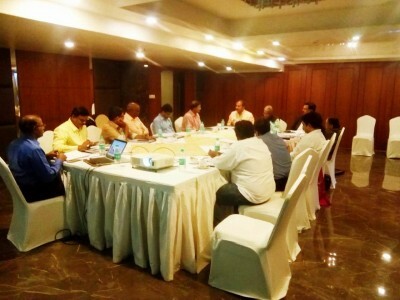 First Advisory Committee Meeting of the Centre was conducted on 10th January 2019 in the Senate Hall, Hotel Fortune Murali Park, Vijayawada.